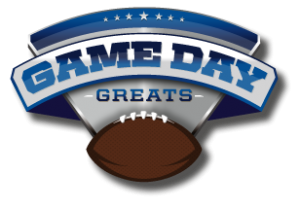 Kroger currently has a Kroger Game Day Sweeps! This is going to run the length of time as the Kroger Mega Sale so be sure log in daily for a chance to win products! When you win it gets automatically loaded to your Kroger Plus Card! Don't forget to log in everyday to see what/if you win!